Ingenico can help banks, estate owners and merchants securely manage terminal-related traffic from the point of sale to the processing hosts, at the best possible speed and cost. At store-level, the POSgate integration driver allows the terminal to leverage the cash register’s existing Ethernet capabilities to connect to authorization hosts. IP-based connectivity is the generally the fastest available option, ensuring for faster transaction throughput. Furthermore, running through the cash register removes the costs associated with phone dial-up or mobile network connections, and potential cabling requirements. 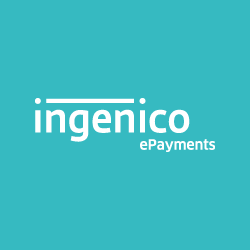 The Ingenico centralized routing gateway allows merchants to use the Internet to reach the banking network. This system replaces legacy dial-up systems generally used for terminal connections. 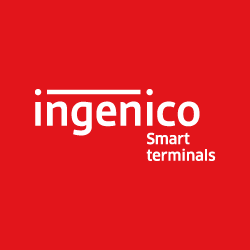 Under the Ingenico central routing service, Ingenico centrally collects terminal traffic from the point of sale regardless of the terminal connectivity method (PSTN, IP, mobile) and securely route requests to the appropriate banks and 3rd-party hosts, including value-added services platforms (loyalty, prepaid, gift, wallet operators). The objective is to support a range of incoming communication options from single store dial-up through to a full merchant wide area network. 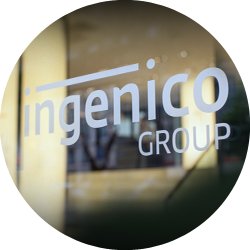 Ingenico can substitute to costly communication gateways and leverage IP technology to remove PSTN connections. 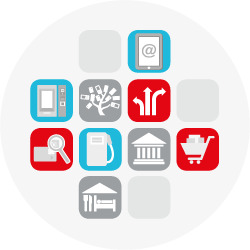 IP communications for retail payments mean quicker transactions at the point of sale and lower cost. This provides for faster, more reliable and cost effective delivery of transactions to financial and non-financial institutions, using high speed communications from the Ingenico platforms to the relevant hosts. Core network modules are duplicated to provide full redundancy and automatic failover in the event of any failure. With this service, acquirers and processors can reduce the number of direct connections into their environment, and rely on Ingenico to take responsibility for collecting traffic from individual terminals. Similarly, Ingenico can help large merchant organizations link their LAN/WAN environments to payment institutions without compromising on PCI-DSS requirements.